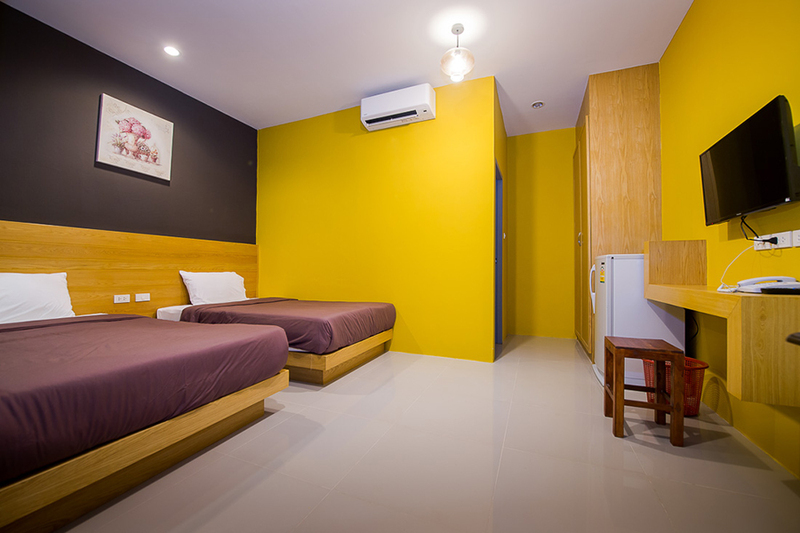 Anchan hostel is a relaxed hostel, in the heart of Soi Ta-Eid. 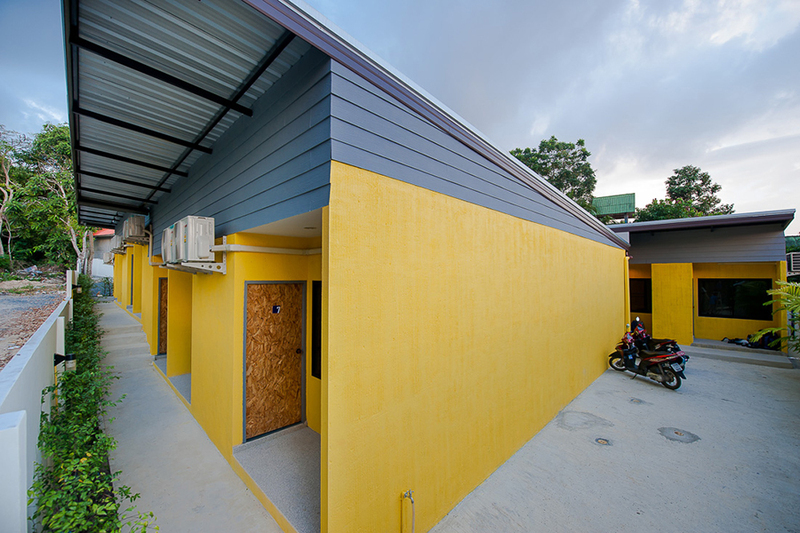 Customers can use the pool at Anchan Boutique Hotel. 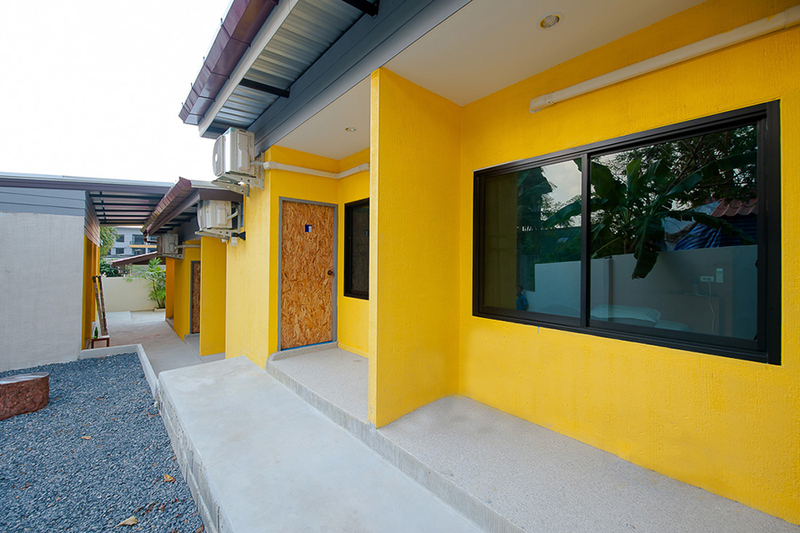 Address :22/37 Soi Ta-iAd Cha-long Phuket 83130. 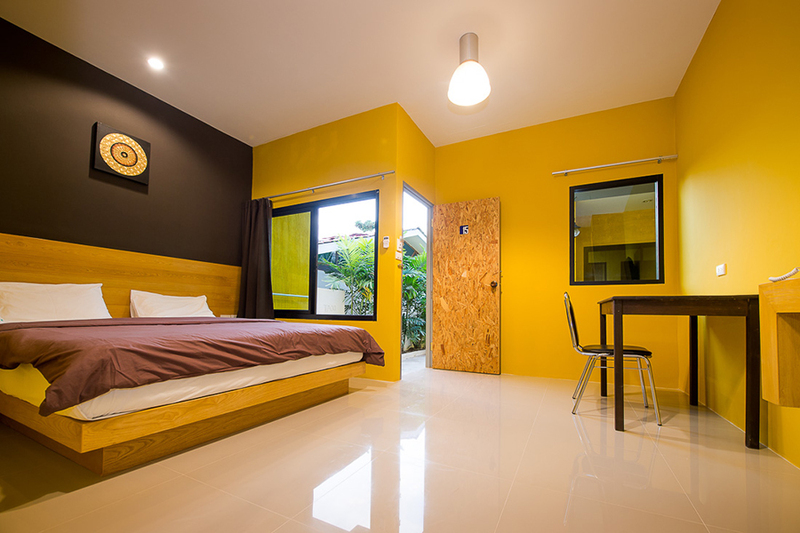 Anchan hostel is a relaxed hostel, in the heart of Soi Ta-Eid. 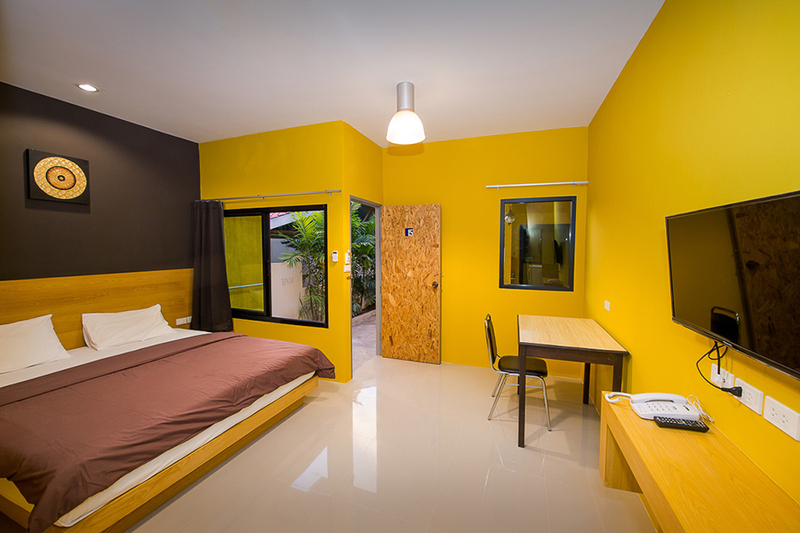 - the heart of the action on Phuket. It's only a 5 -10 minute walk to the Muaythai Yim. We are located in a peaceful street. 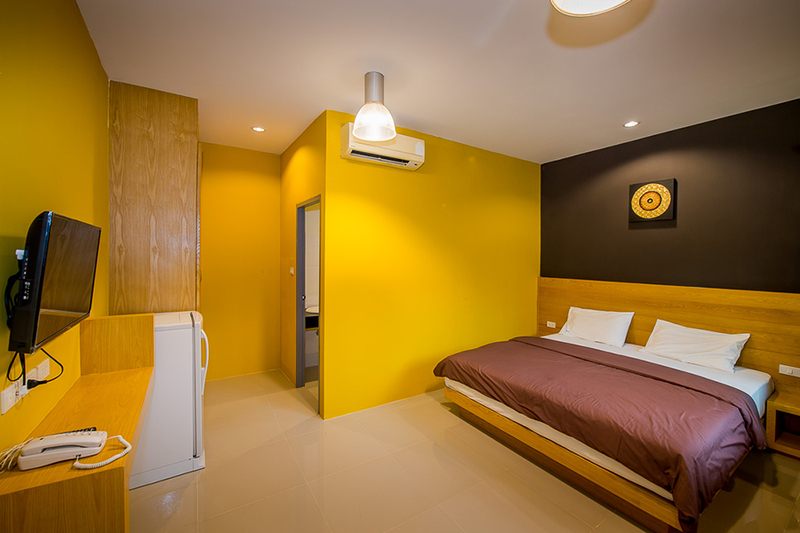 We offer comfortable en small rooms. 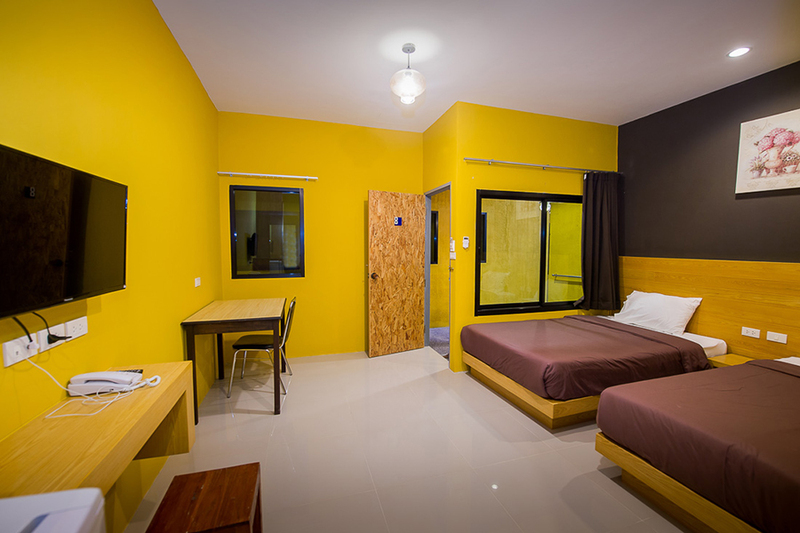 All private rooms are equipped with King size beds, AC, safe, cable TV, free Wi-Fi access, and en suite bathrooms. 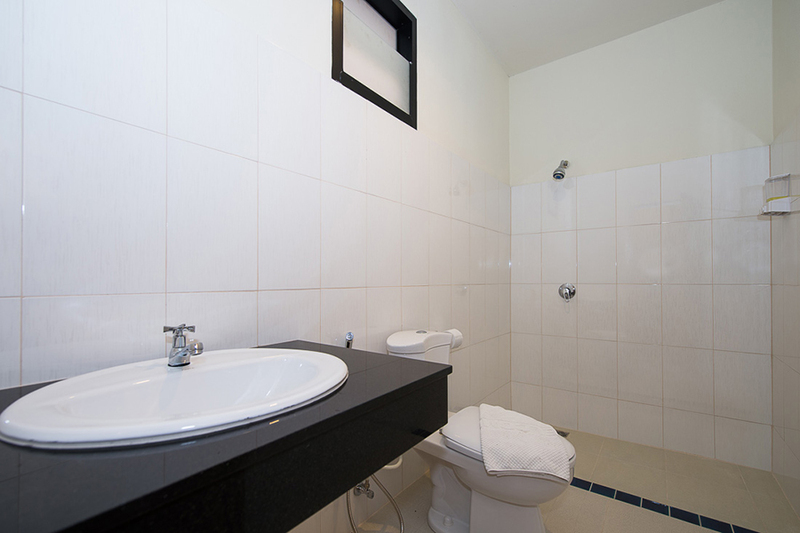 All of our rooms are serviced daily.